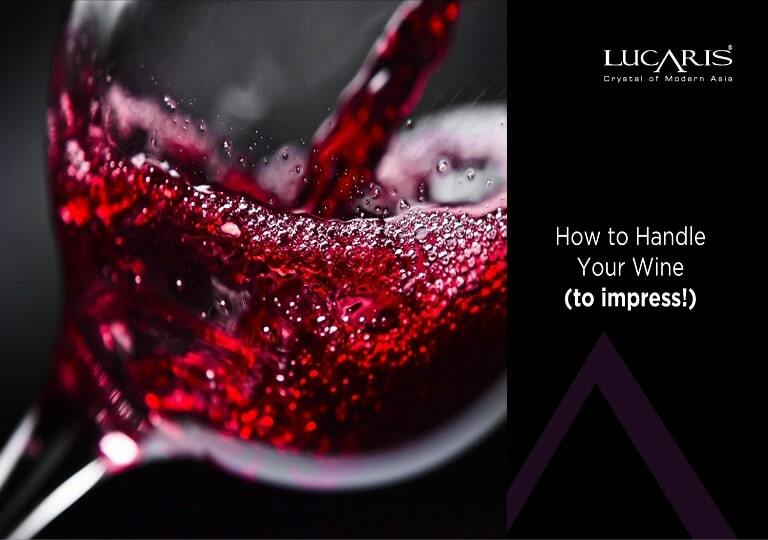 For those who have read our blog, you could have an idea on how a wine glass plays an important role in wine performance. 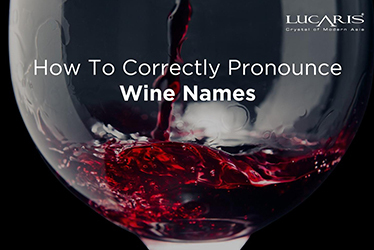 That’s the reason why many of wine gurus, sommeliers and wine lovers do not only select wines carefully but meticulouslychoose wine glasses too. 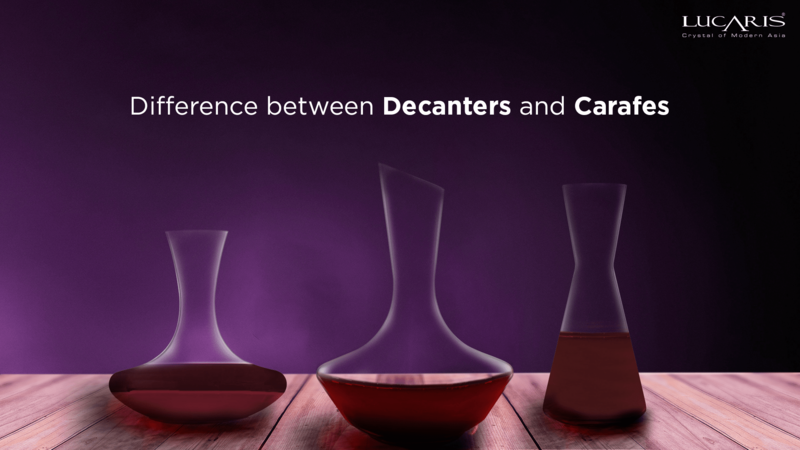 A specific character of wine should go with a suitable wine glass and there are two groups of wine glass;a wine glass and a crystal wine glass which affects the wine performance differently. 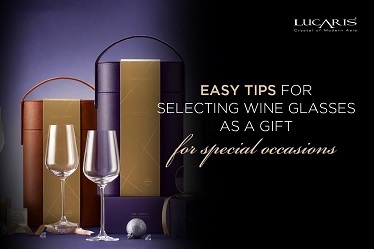 LUCARIS is Asia’s first and only luxury crystal glass brand with the world class design and quality. With a collaborative achievement between Ocean Glass, Toyo-Sasaki Glass and Martin Ballendat, a multiple award-winning German designer whose works appeared in portfolios of many world class brands, it led to the birth of LUCARIS, the Crystal of Modern Asia. 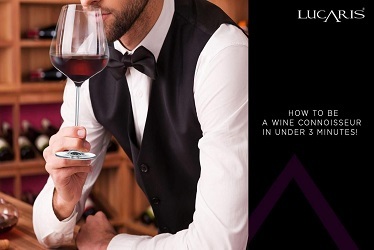 LUCARIS presents the culture of wine drinking and combines the story of Asia’s modern lifestyle in western influence. The art, fashion, and culture in Asian aspects are presented in a series of crystal glass in every collection. Fine Rim – The laser-cut rim provides elegance and a refined visual sensory effect. Colorless and Transparent Glass – The absolute colorlessness and transparency of the glass allows wine to express its true visual characteristics. Oversized Bowl – The special oversized bowl enables the wine to develop its taste and aroma to its fullest. 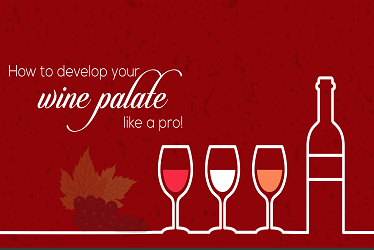 Seamless Stem – The smooth and seamless stem gives a sensation that is premium to wine sensory examination. Flat Base – The flat base provides a greater stability and breakage resistance of the whole glass unit. “The Secret of Crystal Wine Glass”.